Comments: This is a popular choice for hedges because of the dense growth and upright form. Provide a fertile, well drained soil for best growing conditions. Portions of the plant are poisonous. Members of this genus grow best in the upper part of the country. 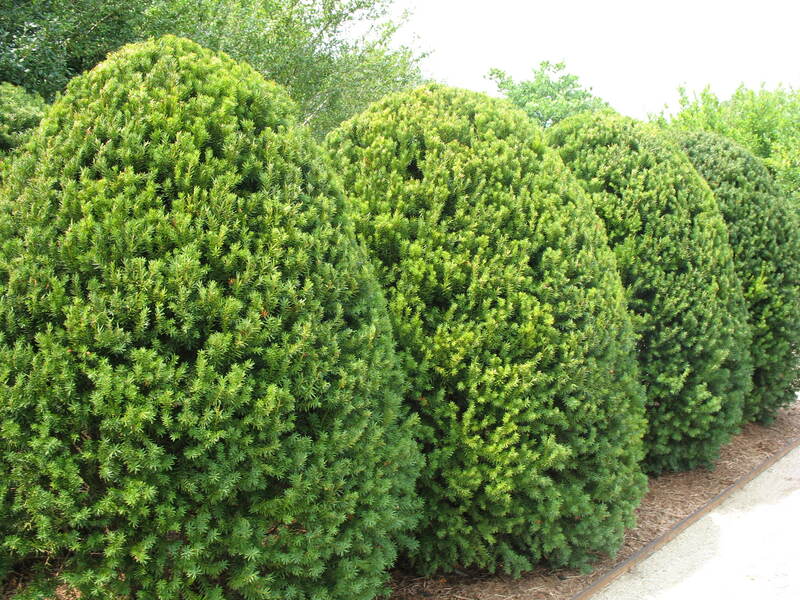 Most taxus species cannot tolerate the hot humid conditions of the south.